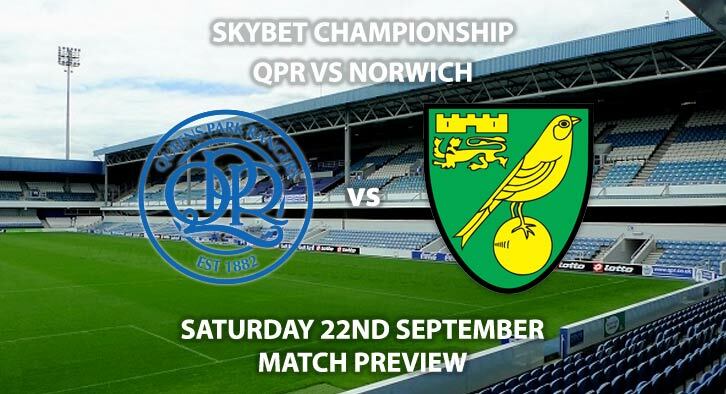 QPR vs Norwich City – Queens Park Rangers will host Norwich City this weekend in SkyBet Championship action. Both teams have sustained steady starts to their campaigns. The hosts were in dire straights a few weeks back but have improved massively in their last few performances. Meanwhile Norwich also enter in good form, winning their previous two outings. QPR are priced at 6/4 by SkyBet to get a home victory. Steve McClaren has demotivated his side after they looked destined for relegation in the opening match days. One standout player for QPR has been Ebere Eze. The winger impressed on loan last season at Wycombe Wanderers in League Two and has brought that form to the Championship – scoring three goals so far. He is priced at 7/2 to score anytime. At times, the hosts have struggled to keep the opposition out and have already conceded 14 goals from 8 matches. With some natural finishers in the Canaries side, backing both teams to score at 4/6 to not bad for an accumulator. Norwich are priced at 9/5 to extend their unbeaten run. Much like their opponents, Norwich have picked up their form of late after a poor start. They enter the match on the back of a home win against Middlesbrough and an away win against Reading. Finish striker Teemu Pukki scored in both those matches and has four so far this season. He has scored in each of his last four outings – two with Norwich and two with Finland – and is priced at 5/1 to break the deadlock. Norwich also need some work defensively, as they have conceded in six of their eight matches. They have shipped 13 goals in total – another reason to back BTTS. The referee for this match will be Darren Bond. Bond is not shy with his cards and has brandished an average of 33.8 booking points in his four Championship matches. 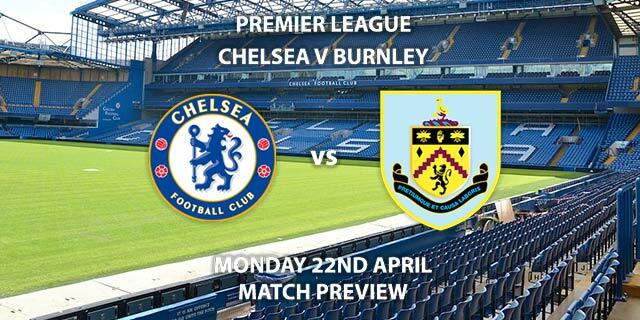 The match is televised on Sky Sports Football HD and kicks off at 17:30. Scorecast – Ebere Eze to score first and 1-1 – 50/1. Both Teams to score & Under 3.5 Goals in match – 2/1. Correct Score Group Betting – 1-1, 2-2 or 3-3 Draw – 5/2. Odds and markets last updated on Saturday 22nd September 2018 @11:48 GMT. 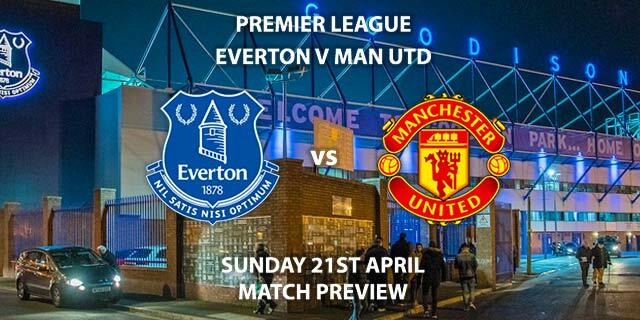 Remember to keep visiting the tips and preview area for further updates and betting previews around this weekend televised Premier league and SkyBet Championship matches. 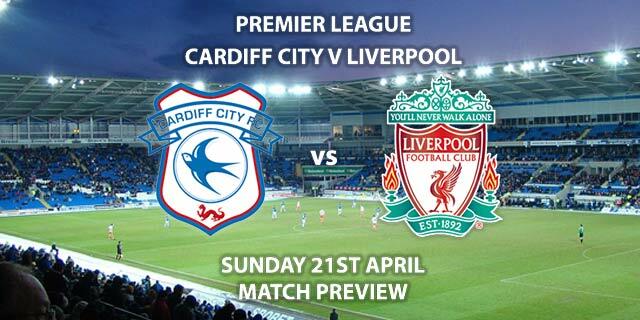 5/1 – 1-1 Draw – Both teams seem evenly matched with little between them. Both have also proved they can find the net.